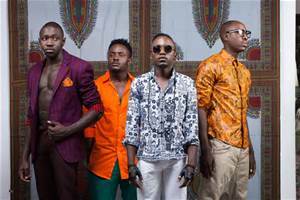 The leading boy band in Eastern and Central Africa has decided to break the hearts of many ladies in Kenya. 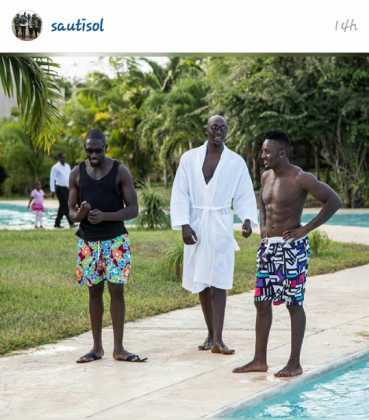 The ‘sura yako’ hit makers ain’t fair to Kenyan Ladies. After all the support and love, is it fair for them to prefer Tanzanian chillez to Kenyan chillez?